Welcome to the office of Dr. Aaron Cloward. As a life-long resident of Salem Utah Dr. Cloward has built his practice on trust and excellent care of his patients who are not only patients but life-long friends. 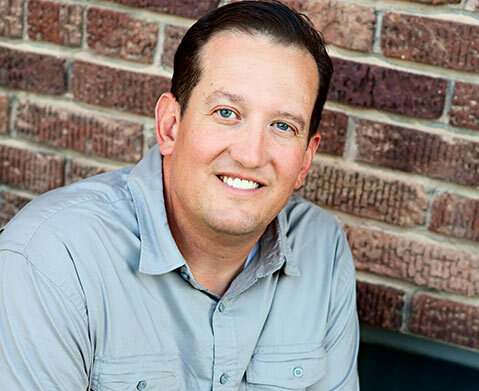 Dr. Cloward grew up in Salem, Utah and attended high school in Spanish Fork, where he played baseball and basketball, and was the student body president in 1989. He is an eagle scout and enjoys scouting. He attended BYU and served an LDS mission to South Korea and Guam from 1990-1992. He is married to Heidi Lyn Cloward and has 5 kids. His hobbies include hunting, fishing and hiking with his kids. He has coached basketball and baseball at SFHS for 15 years and enjoys giving back to the programs he felt he recieved so much from as a youth. Dr. Cloward is currently on the city council in Salem. Dr. Cloward graduated in the class of 2000 from the University of Louisville School of Dentistry and has focused his training on restoration and cosmetic dentistry. He enjoys seeing people improve their quality of life by taking ownership of their individual smile and oral health.